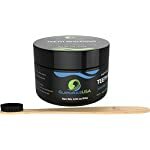 100% NATURAL SUPERIOR TEETH WHITENING POWDER FOR A SPARKLING BRIGHT SMILE – are you looking for a natural and organic product to whiten stained or yellowed teeth? Our highly absorbent natural formula works to remove toxins and any form of stains that might be binding to teeth. Just a couple of days or a few weeks using this product and you can SHOW that sparkling bright smile again! What’s more, you get that appealing Spearmint flavor after every brushing session. 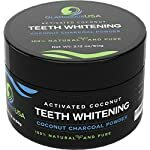 SAFE, GENTLE AND EASY TO USE ACTIVATED CHARCOAL FORMULA – are you looking for an organic teeth whitener but are worried about using products that are unsafe? 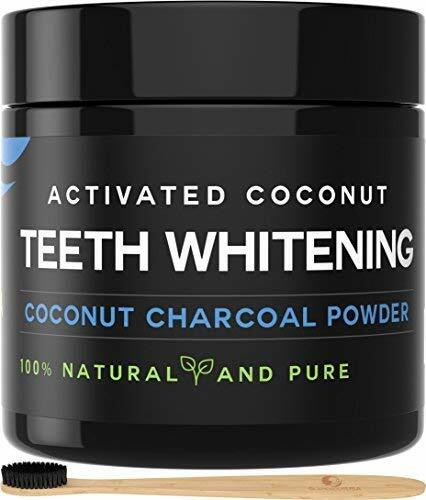 Not any more with our food-grade whitening formula that’s designed from coconut charcoal powder, bentonite clay, and sodium bicarbonate. 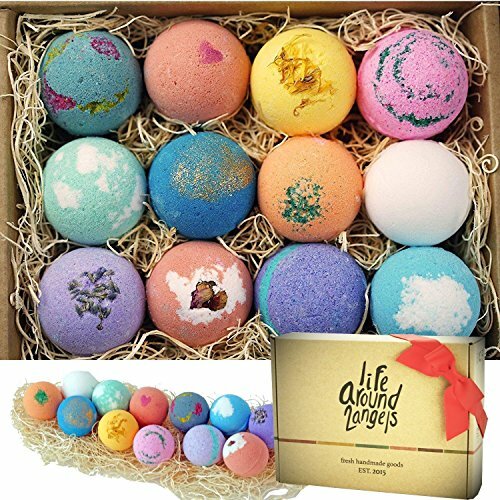 These are all natural and safe ingredients. Even better, our formula is easy to use and gentler on your teeth and gums. 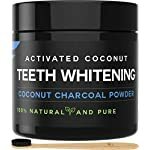 DITCH THOSE HARSH BLEACH AND WHITENING PEROXIDES, AND USE A TRULY ORGANIC FORMULA – have you every tried a teeth whitening and dental care product that caused more harm than good? Never ever do that anymore. That’s precisely why we created our activated charcoal dental formula from premium natural ingredients without any harmful chemicals or artificial colors. Care for your teeth without putting your entire dental health at risk. Why is our Activated Charcoal Toothpaste Superior? Our activated charcoal toothpaste is created with safety and efficiency in mind. It is steam activated for the perfect grain size and porosity. 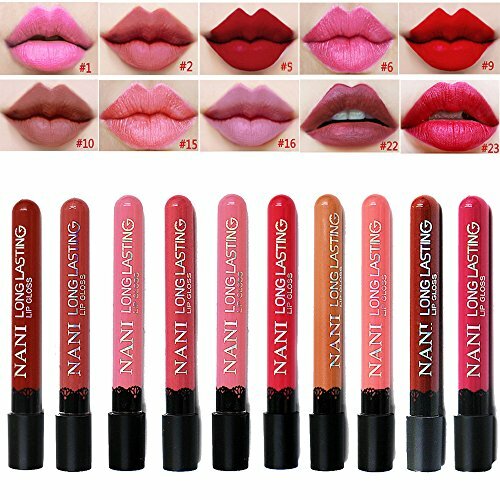 This makes it more effective when it comes to absorbing toxins from your mouth. 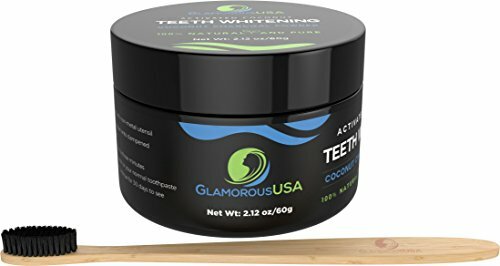 You can use this whitening formula to remove stubborn dental stains, detox, and whiten your teeth so you can SHOW that sparkling white smile again. 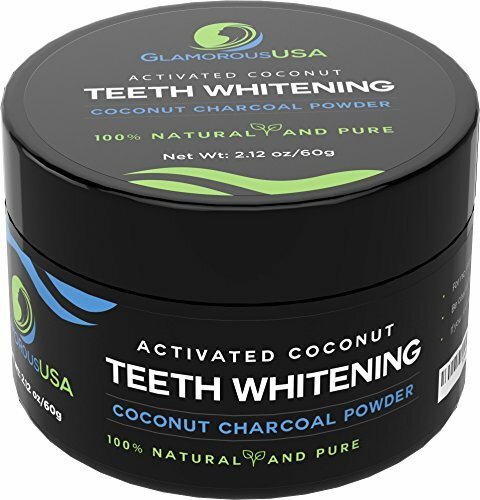 Our activated charcoal is popular for teeth whitening and dental applications, but it is also multipurpose. You can use it with a DIY charcoal mask, sugar-charcoal scrub, or in any other way possible to remove toxins from your body or skin. 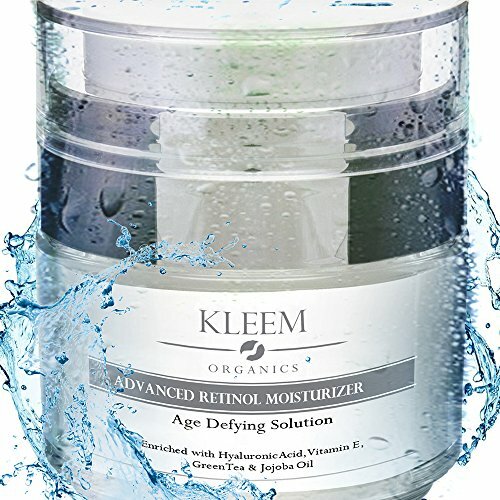 This is a truly versatile formula that can come in handy in multiple ways. Slightly wet your toothbrush (don’t flush it with water). 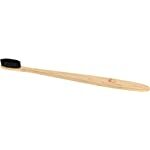 Dip your toothbrush into the charcoal toothpaste (use just a little, not excess). Brush your teeth the way you normally do with regular toothpaste. To avoid creating a mess, spit directly into the sink. 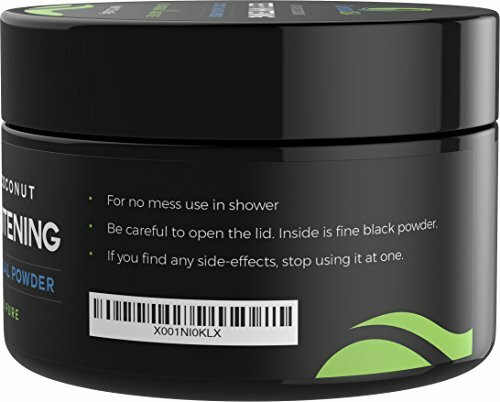 When you initially open this product, take caution not to inhale the powder. If you’re pregnant, nursing or have a pre-existing condition, contact your healthcare provider. If this you accidentally swallowed a lot of this product, contact poison control. Although highly unlikely, you may test the product the first time to see if you might have a reaction. Order risk free today with our premium brand guarantee. If for any reason you’re not happy with this product, you get a full refund. REMOVE SMOKING, COFFEE, TEA STAINS, TARTAR, AND ANY PECULIAR SMELLS – do you have a nagging dental problem such as stained teeth or a peculiar smell? Take advantage of our tested and proved activated charcoal toothpaste and leave your mouth clean and fresh. 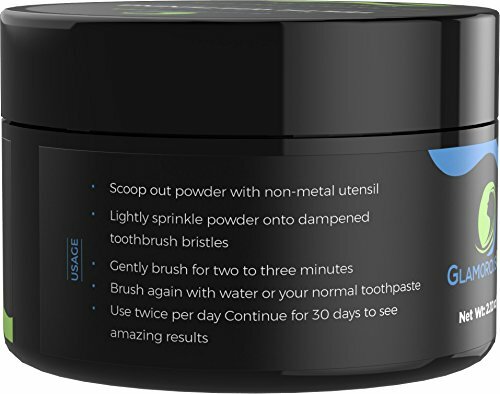 Our fine powder is also non-abrasive, and you can brush your teeth once or twice a day. SAFETY CAUTION: For external use only. Take caution not to inhale the powder when you initially open the product. 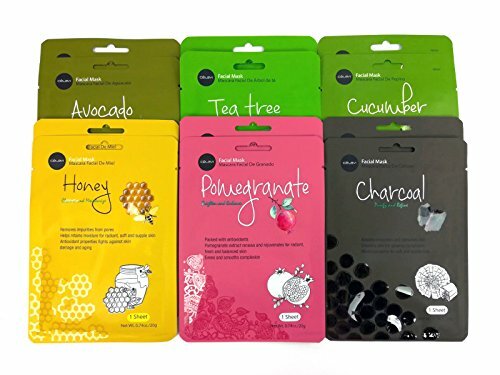 YOU GET STEAM-ACTIVATED, FINE-GRAINED AND EFFECTIVE CHARCOAL TOOTHPASTE, OR YOUR MONEY BACK – you get the best quality of steam-activated, fine grained charcoal toothpaste to whiten your teeth and improve your dental formula. If for some reason you’re not happy with this product or the service you receive, we will make it right and process a refund for you. At OniSavings, we believe that we are a better brand when all our customers are happy.